Sean is a Content Associate at Smart Growth America. He works with staff from all of SGA’s programs and initiatives and creates engaging content to support smart growth practices around the country. 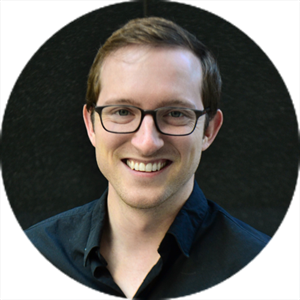 Prior to joining SGA in 2017, Sean was an organizer with the U.S. Public Interest Research Group where, among other positions, he lead digital communications for U.S. PIRG’s transportation program. He holds a bachelor’s degree in Biology from Boston College. Sean can be reached at sdoyle [at] smartgrowthamerica [dot] org.